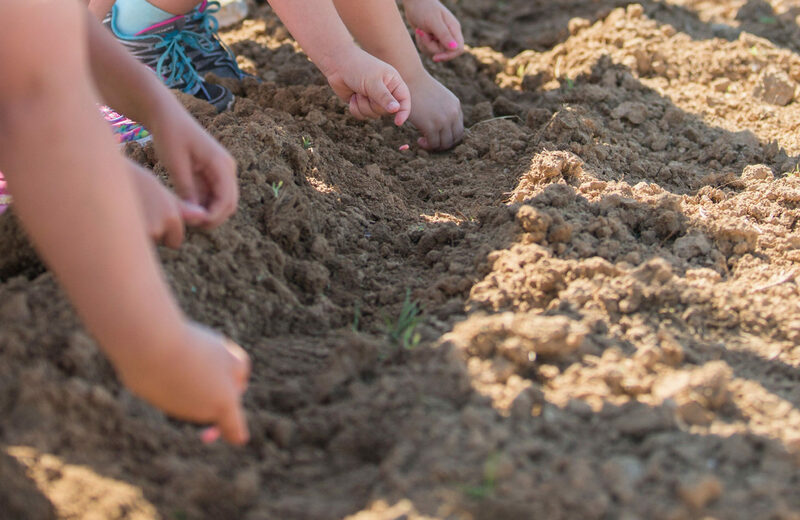 Our hands-on, on-the-farm learning program is perfect for all ages. 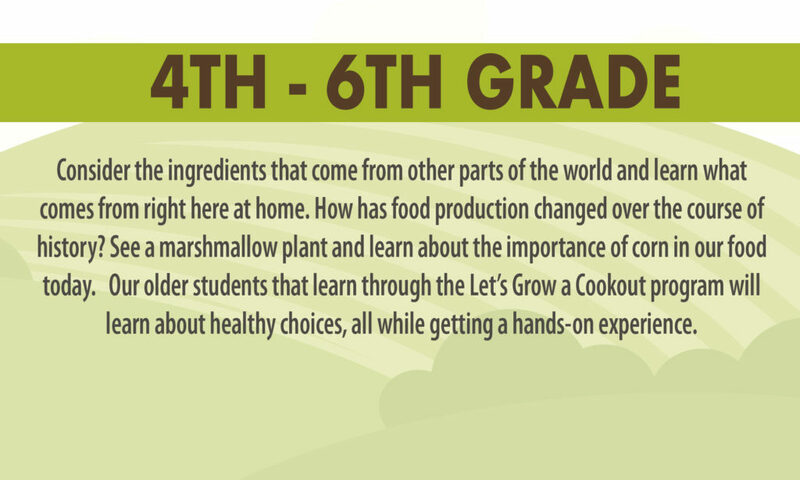 Each group will experience an interactive story time as we gather ingredients from the farm for our favorite cookout foods, grind wheat, dig potatoes and harvest condiment and s’more ingredients. 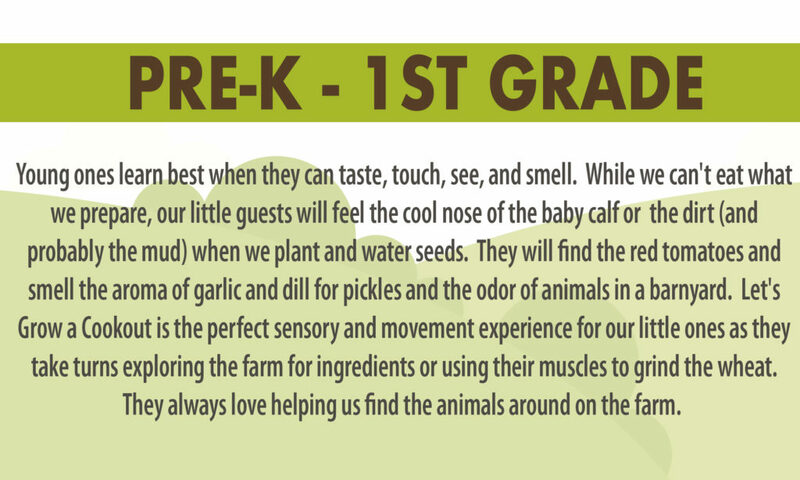 Bottle feed the baby calves, feed the other animals, gather eggs, explore the farm on a tractor/wagon ride and so much more. 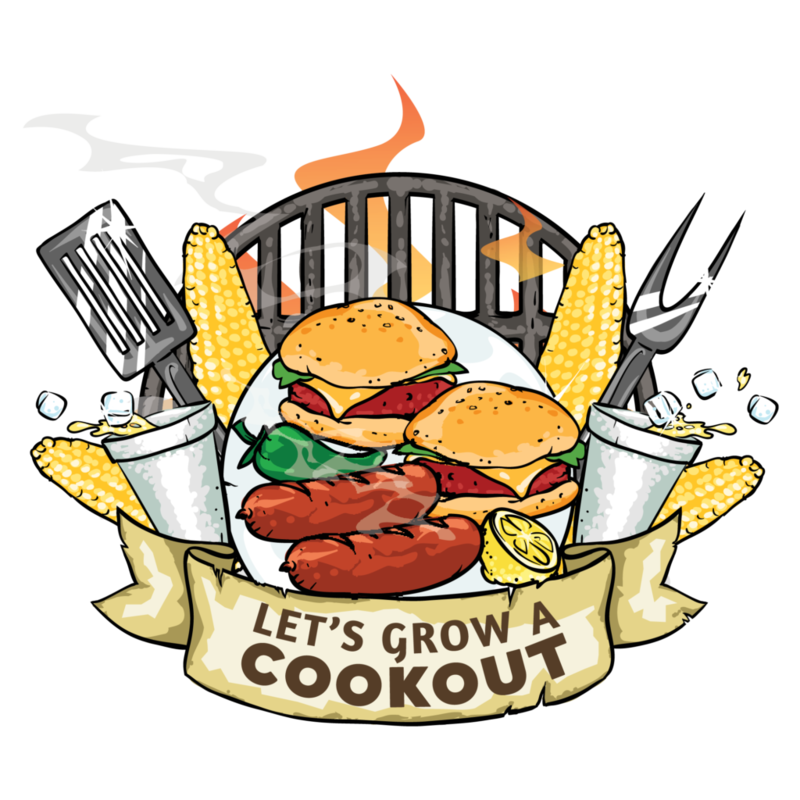 Each child that participates in our Let’s Grow a Cookout program will get to plant seeds in a peat pot to take home to watch a watermelon grow. All of our hands-on activities are adult-supervised. 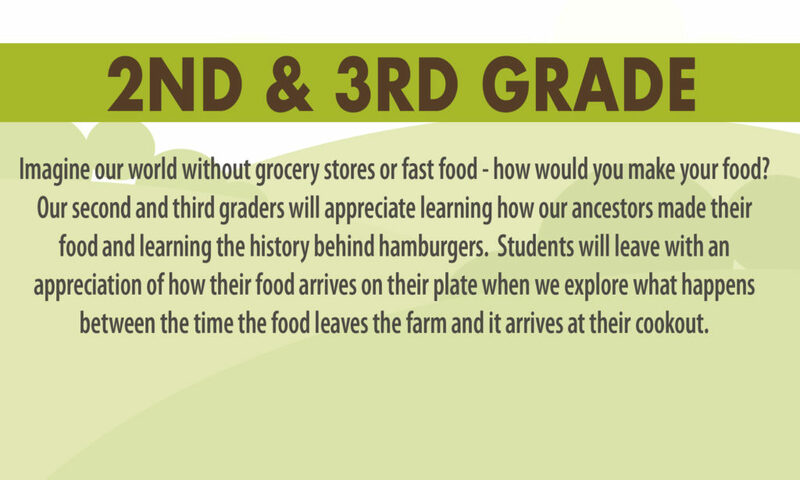 Here’s what you could expect for each age group as we tailor your experience based on lesson plans, age, and interests. Rewards are more fun outside! Bring your group to Christian Way Farm & Mini Golf for playing, feeding the animals, Gaga ball, riding the lawnmower train, a scavenger hunt, or a round of mini golf. We can even serve lunch from Christian Way Cafe. Ask us about our add-on options for groups when you call. Need More Information for Your Team? Download our information card as a quick reference to your field trip. Give us a call at 270-269-2434 for more information or to schedule your group.